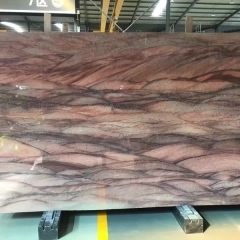 If you're interested in Red Colinar Granite Tiles Slabs Countertops, just feel free to contact us, we will keep providing quality products and excellent service for you. Hui'an is located in the middle of the prosperity belt on the west side of the Taiwan Strait. It is located between Quanzhou Bay and Luzhou Bay. It is the famous hometown of stone carving. Since the reform and opening up, the Hui'an County Committee and County Government have attached great importance to the development of traditional industries, formulated the development strategy for the construction of a famous stone carving capital in the country, established the pillar industry status of stone carving, adopted policy support measures, and made Huian traditional stone carving industry enter a new stage of development. . At present, the county boasts more than 1,320 stone carving stone enterprises and employs 109,500 people. In 2006, the stone handicraft output value was 9.3 billion yuan, the export delivery value was 6.6 billion yuan, taxes were turned over 135 million yuan, and the stone process output value accounted for the county's total industrial output value. 1/3 is an important pillar industry and economic growth source in Hui'an County. In September 2003, the Chinese Arts and Crafts Association awarded Hui'an County the honorary title of "Chinese Stone Capital". 1, carving art has a long history, has a long history. In the Jin Dynasty more than 1600 years ago, stone carvings have been applied as a permanent art. In the tomb of Lin Lu, the first ancestor of southern Guizhou, there were Wen Wuzhong Weng Hu and Yang Shi’s stone carving statues standing in the cemetery to show spectacular: statues of people in the Tang Dynasty celebrity Wang Chao’s cemetery were built on the Luoyang Pier in the Song Dynasty. 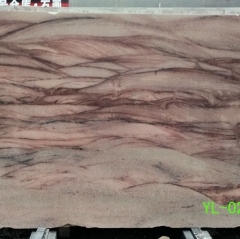 General Stone, etc., all reflect the long history of Hui'an stone carving. Into the Ming and Qing Dynasties, as a building decoration and cultural arts, stone carving craftsmanship perfect, perfect, stone carving crafts with its unique commodity circulation in the market. According to historical records, stone carving crafts were brought into Taiwan from the ancient Chongwu Port during the early Qing Dynasty, and the stone sculpture characters such as the “Three British War Ribours” and the “Empty City Plan” at the Taipei Longshan Temple were vivid and dazzling. So far, many temples and houses in Taiwan have been preserved. Preserve the style of the South Guizhou stone carving craft. After the founding of the People's Republic of China, the Huian stone carving market continued to expand. In the fifties, Beijing's ten major buildings, the famous overseas Chinese leader Tan Kah Kee's Jimei Garden, shone with the artistic brilliance of Hui'an stone carving. Since the reform and opening up, the traditional crafts of stone carving have been endowed with infinite vitality with its unique vitality. 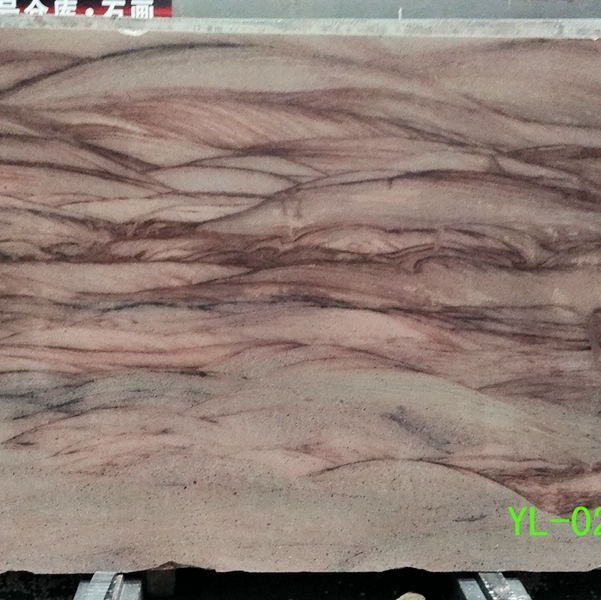 The private stone carving enterprises have flourished, and the stone carving characteristics have developed rapidly, forming a production pattern combining traditional stone carving and Western advanced technology. Whether it is arts and crafts categories, production equipment and technology, production scale ranks the forefront of the same industry in the country. From Chairman Mao Memorial Hall to the Nanchang Uprising Memorial Hall, Jinggangshan Memorial, Yancheng Zhou Enlai Memorial Hall, Yuhuatai Memorial Hall, and Beijing China Millennium Monument all embody the Hui’an people’s intelligence and wisdom, and have become Hui’an stone carving art's brilliant witness. From the 80s of the last century to the beginning of the new century, the Hui'an stone sculptures continued to grow and expand with the spark of the past. The county boasts 1185 stone carving craft enterprises, 248 stone carving scale enterprises, 23 enterprises with an annual output value of over 50 million yuan, and 203 enterprises with more than 10 million yuan. Stone carving stone production value accounts for the county's total industrial output value. 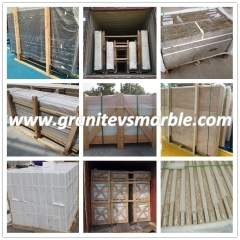 One-third became the leading pillar industry in Hui'an County. 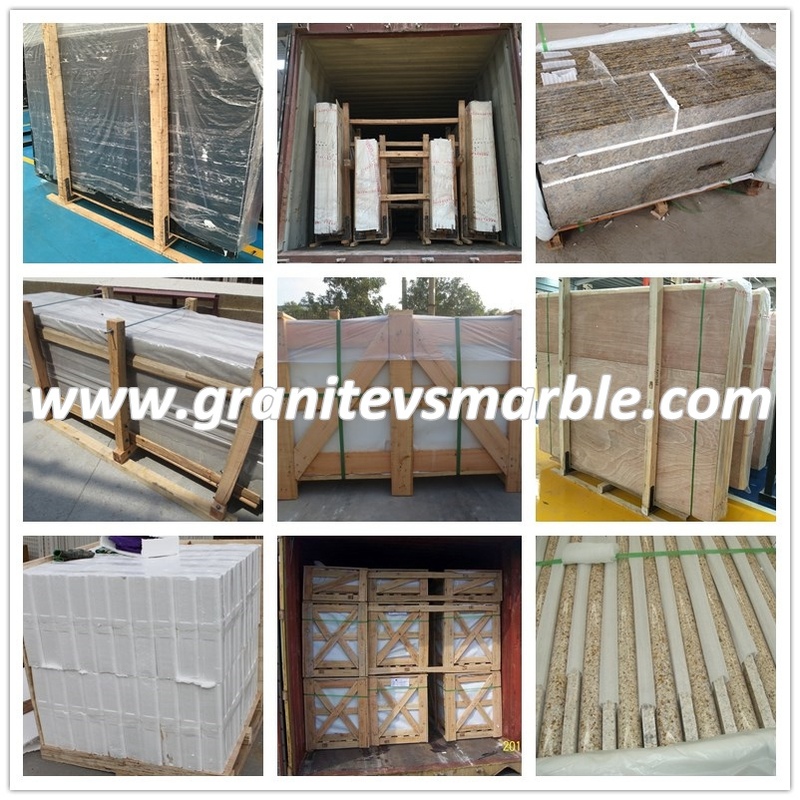 At present, the stone carving products are exported to more than 30 countries and regions such as Europe and the United States, Japan, Korea, Southeast Asia, the United States, Europe and Hong Kong, Macao, Taiwan, etc. The export delivery value of 6.6 billion yuan, is a major feature of the county's economy. 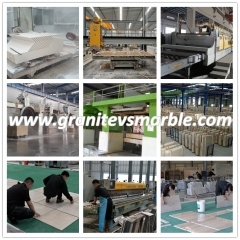 The Pingyi County Party Committee and County Government of Shandong Province examined the economy of the building materials industry under the new situation and realized that in order to make the economic development of Pingshuo Stone, it is necessary to constantly increase market share based on international and domestic market demand and future development trends. Encourage cooperation and reorganization between enterprises. 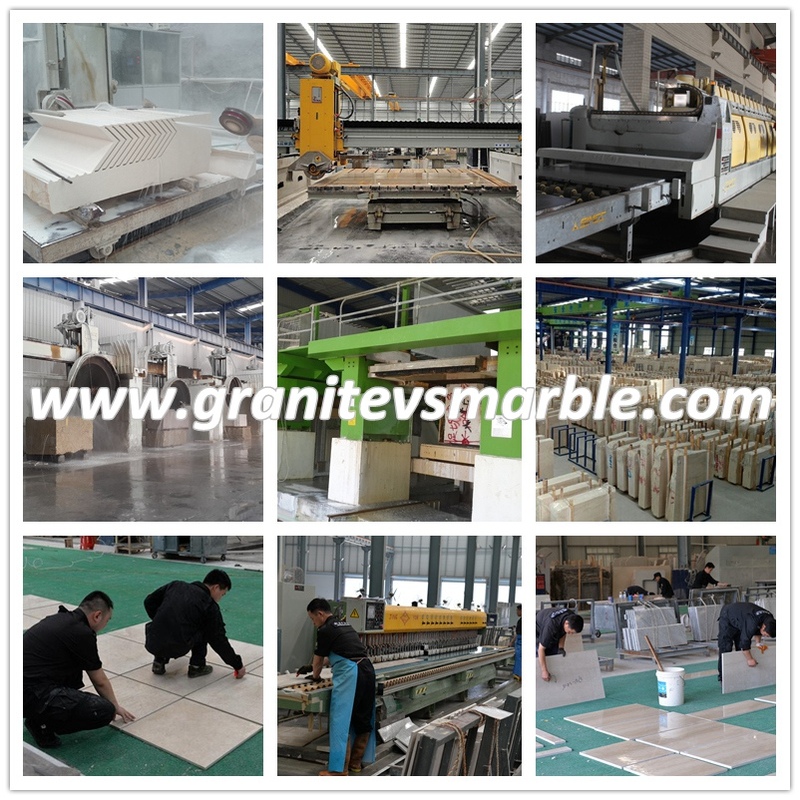 Take market-oriented measures and strive to create the largest stone base in Jiangbei Stone. Pingyi County planned Pingyi County International Stone City, planning and construction area of ​​7 square kilometers, the main framework of Stone City has been formed, the city's road infrastructure, hydropower and other infrastructure and stone International Convention and Exhibition Center plans to start construction in the next year. 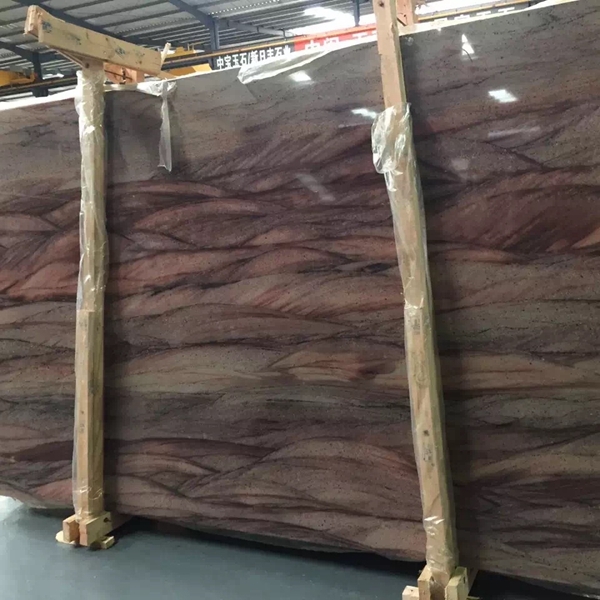 At present, four stone processing projects with a total investment of 120 million yuan, including beautiful stone and Huatai stone, have been put into operation in the city, and more than 20 companies are actively applying for admission. In order to further accelerate the development of the stone industry, Pingyi County Party Committee and County Government put forward the strategic goal of accelerating the healthy development of the stone industry and pointed out the direction for the healthy and orderly development of the stone industry in the future. In addition, the Pingyi County Party Committee and County Government made clear 10 beautiful and strong enterprises such as the beautiful and crown-loving companies, and provided key support in terms of capital and policies to make them bigger and stronger as soon as possible. 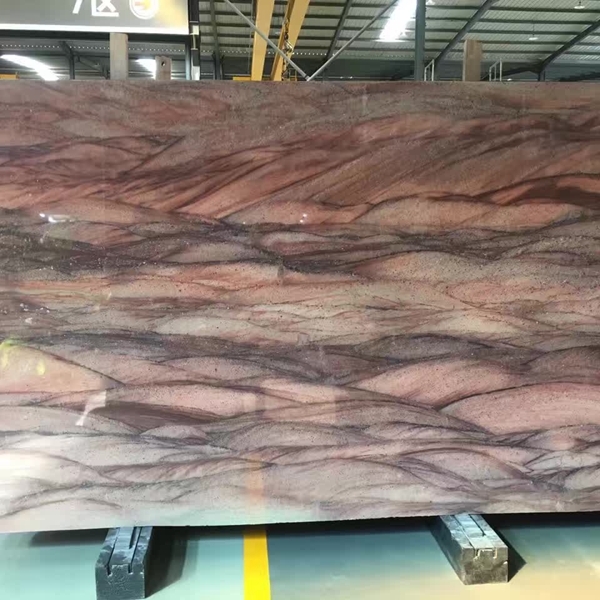 The county is striving to reach the end of 2010, the county's stone industry gross output value reached 5 billion yuan, to cultivate sales revenue of over 10,000 yuan in large enterprises 3-5, sales of 50 million yuan more than 10 companies.